We had these made up to help keep up the tradition of nose art on vehicles. They look great on cars, trucks, boats, private planes or anything else. 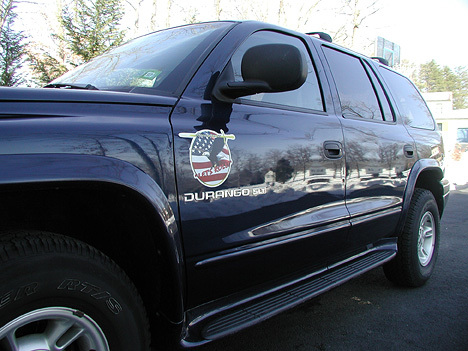 Be unique and patriotic by placing one on your car or truck. "Lets Roll" will be displayed on various aircraft throughout the Air Force as a way of recognizing the heroes and victims of the Sept. 11 attacks on the United States. The words were made famous by Todd Beamer, a passenger on Flight 93. 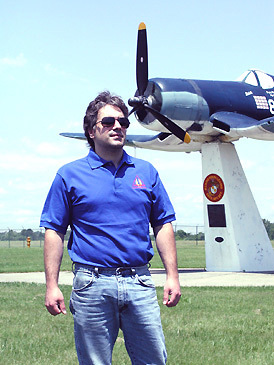 Beamer, a 32-year-old businessman, Sunday school teacher, husband, father and hero, led other passengers in fighting terrorists for control of Flight 93 before it crashed into a field in western Pennsylvania. He was overheard on a cellular phone reciting the Lord's Prayer and saying "Let's roll!" as passengers charged the terrorists. "'Let's roll!' has served as a rallying cry for this nation as we go forward in our war on terrorism," said Air Force Chief of Staff Gen. John P. Jumper. 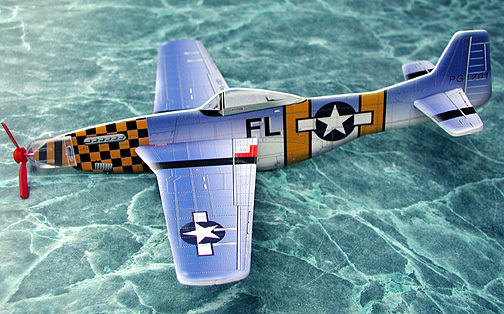 "We are proud to display this new nose art on our aircraft." 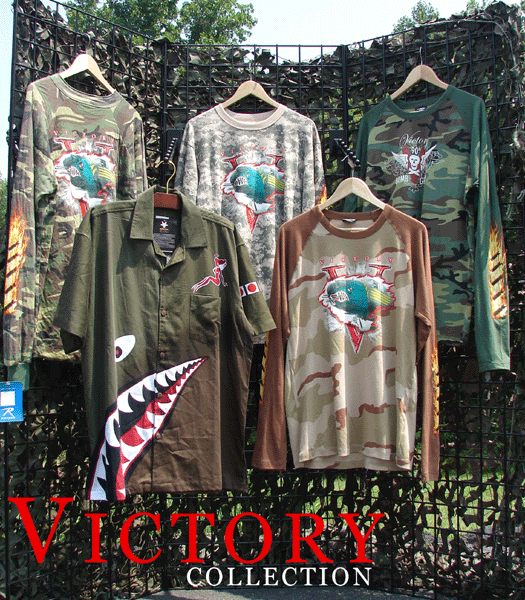 The passengers of Flight 93 won one of the first victories in the fight against terrorism. There has been much speculation about the terrorists' intentions for Flight 93, but it is widely believed that either the White House or the U.S. Capitol building was the intended target. 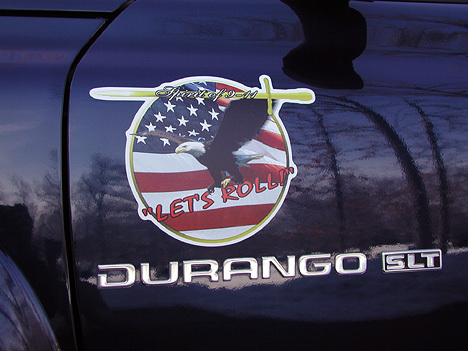 The nose art design depicts an eagle soaring in front of the U.S. flag, with the words "Spirit of 9-11" on the top and "Let's roll!" on the bottom. 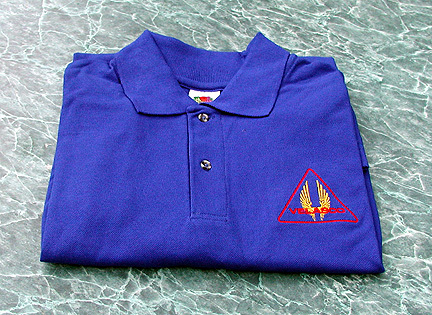 The design was created by Senior Airman Duane White, a journeyman from Air Combat Command's multimedia center at Langley Air Force Base, Va. The Thunderbirds and other Air Force demonstration teams will apply this nose art on all aircraft, while major commands and wings will be authorized to apply the nose art to one aircraft of their choice. The "Let's roll!" nose art is being used to continue the remembrance of the events of Sept. 11, spur on the nation's current patriotic spirit and pay tribute to the heroes and victims in the war against terrorism. 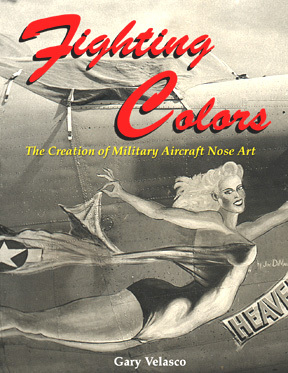 Vargas: the most noted pin-up artist of the era has inspired many combat fighting men to copy his art onto the noses and fuselages of aircraft so that personal touch may be a relection of its pilots and crew. 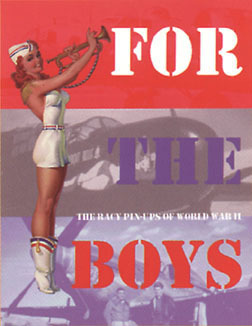 This is a collection of his most familliar gals that adorned warbirds printed on ultra-high quality card stock that if you wish, can be framed. A great deal for the price. This is a visual record of work done by father of Cheesecake Pin-up. 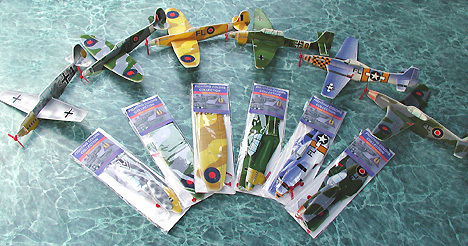 Gillette Elvgreen's renditions have also appeared on numerous aircraft. 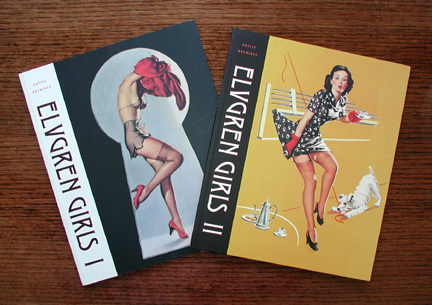 These two volumes cover some of his more memorable designs. 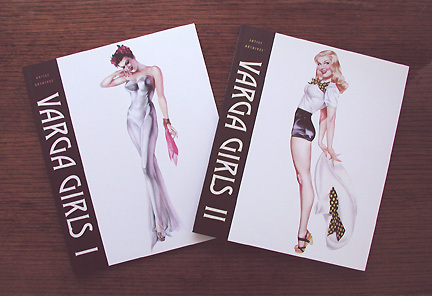 This is a profusely illustrated book filled with nose art and pin-ups that appeared on aircraft, match books, playing cards, calendars and much, much more. If you don't have this yet, it is a MUST HAVE for your collection. We use it quite often for our references. This is pobably the best book yet on the collective subject.